We all know how pleasurable it is to gain Superuser access on our Android device, it pushes the limits off and give us full control. Its an awesome feeling when you know you can do anything with your Android mobile device. Thats what we are trying to solve out today for LG G3 users. 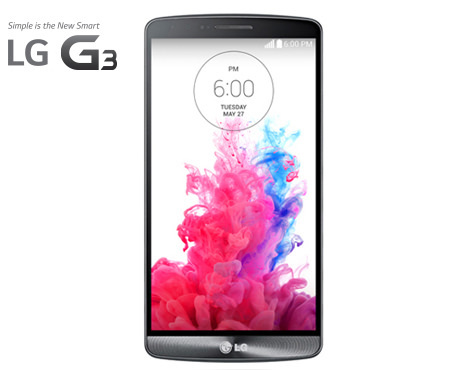 The LG G3 was officially launched in May, and its specs is one of the highest order. A portable Android machine ready to handle any task you throw at it, but then why do we need to root it if it can handle anything? Well, sometimes we need our own taste and not the one set for us. There are two ways to root LG G3 and both methods doesn't requires PC. Also, all versions and variants are supported. We'll be sharing them below. 1. Using Stump Root: Stump Root is a rooting app specifically developed to root LG phones, thanks to Jcase who is one of the XDA developers team that build this app. 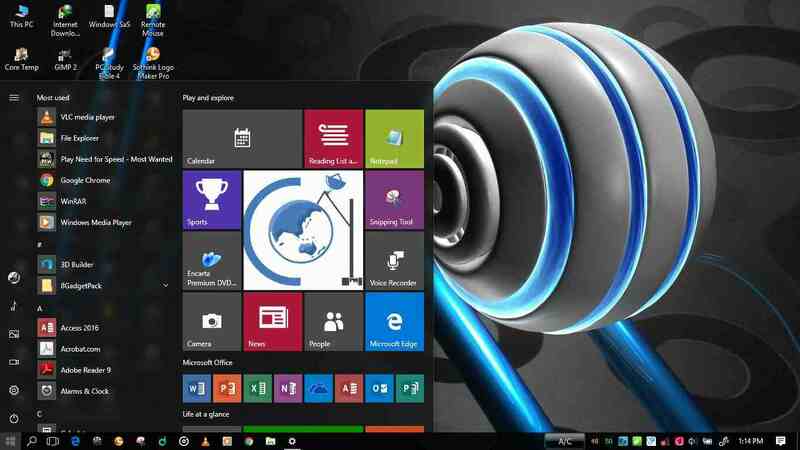 The app works seamlessly on all G3 versions and doesn't require PC, in one word it is a one-click rooting app. Stump Root doesn't requires any additional apps or software's, all you need to do is download and install the app on your LG G3, run it, and after few minutes your phone will reboot and ask you to install SuperSU apk from market, select yes, and after the installation is complete your G3 is fully rooted. Nothing is as easy as that, you can download Stump Root from here or go to the official thread on XDA. 2. Towelroot: Towelroot has also been confirmed to root the LG G3. Download the app, go to "Developer Settings" and enable "USB Debugging', run the app and after few minutes your phone will reboot fully rooted. That's it. We believe you will have successfully root your LG G3 Smartphone by now. However, to be sure if your phone is rooted download Root Checker to confirm. Are you using LG G2? here is one-click rooting app for all G2 series.